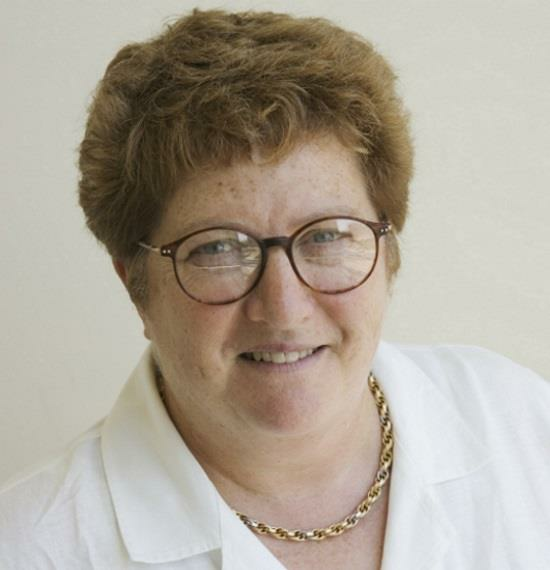 Zaida “Zan” Luthey-Schulten is an international leader in computational biophysics and bioinformatics. She has been selected as a Fellow of the Biophysical Society in 2019. Zan’s early work, motivated by the discovery of magnetic field effects on chemical reactions on the first passage time description of diffusion-limited processes and polymer chain motion is now textbook material in biophysical chemistry (co-authored with Attila Szabo and Klaus Schulten). She made important contributions to the energy landscape theory of protein folding, for example by quantitatively pinpointing the entropy-reducing role of helical structure formation.